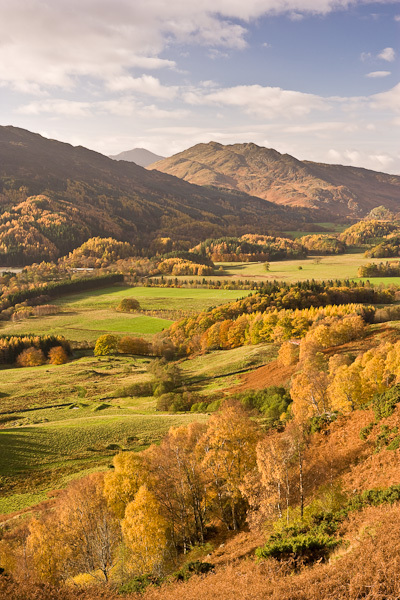 One of these classic images of Scotland with the low lying glen constrained by characterful mountains. The fall colors this day were truly amazing.
. Photo © copyright by Graham Chalmers.